Welcome to our Greek Isles Trip Achievers Blog Hop for March 2019 and thank you for joining. I'm excited to be participating. 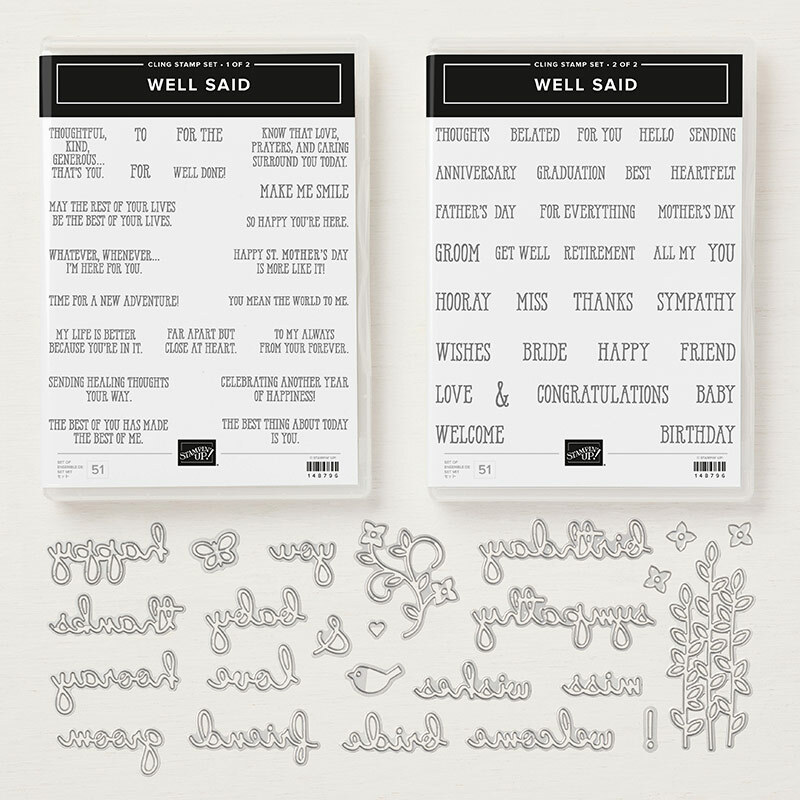 Those hopping today are Stampin' Up! demonstrators from all around the world that have achieved the prestigious Stampin' Up! incentive trip that only a limited number around the world achieve. This month we are focusing on the Saleabration and Occasions catalog. I chose to focus on the needlepoint nook DSP, one of my favorites EVER and I paired it with the Well Said bundle. This bundle is definitely a must have! 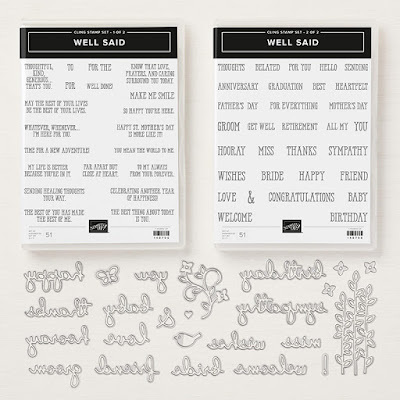 If you haven't seen the well said bundle yet , it's a GREAT one! I love how BRIGHT these cards are! They really scream spring to me and I am so ready for spring's arrival! 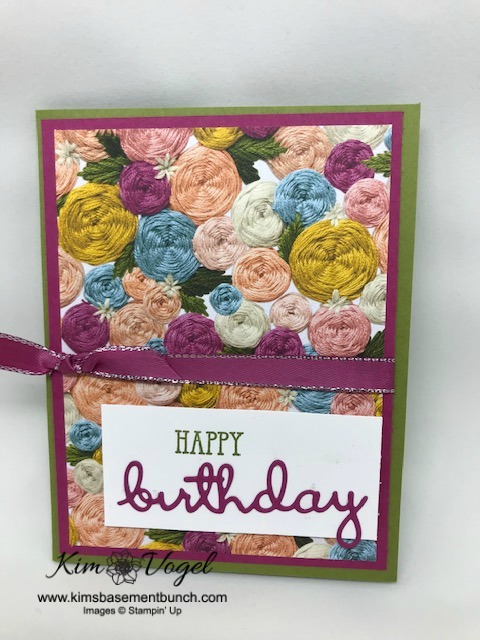 If you are interested in purchasing the supplies to make these cards please email me at kim@kimsbasementbunch.com. or visit my online store by CLICKING HERE I have also provided the complete supply list below! 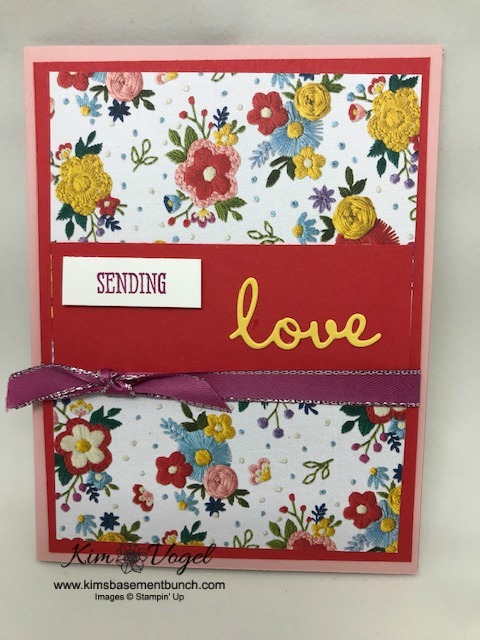 Love the 'Sending Love' card Kim. The Needlepoint Nook DSP looks fabulous. 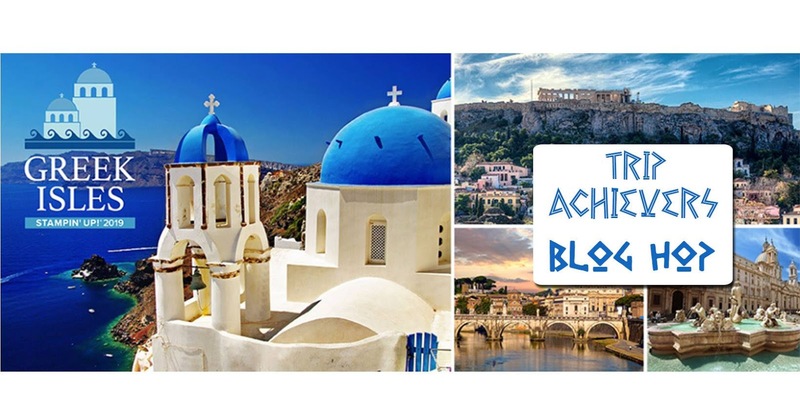 Thanks for taking part in the Greek isles Blog Hop this month.